If you wanted your zoned school and there were too many other zoned families for the school to take everyone, and you received a placement at a school other than a school on your app or your zoned school, you may be on the Capped Zoned School wait list. It is a totally different animal from the wait lists that I described previously. Here is how it works. rising 8th graders: what about high school? You know that the high school search is going to be taking up most of your fall. What should you do right now to prepare? Come to my High School Choice: Calm and Clear talk on July 9 at 7pm at Hootenanny Art House. There are tickets still available and if you wait until the fall when I hold the last one (I will be scheduling shortly) you may be a little behind the 8 ball. We should all be hearing about placements shortly. Remain calm. 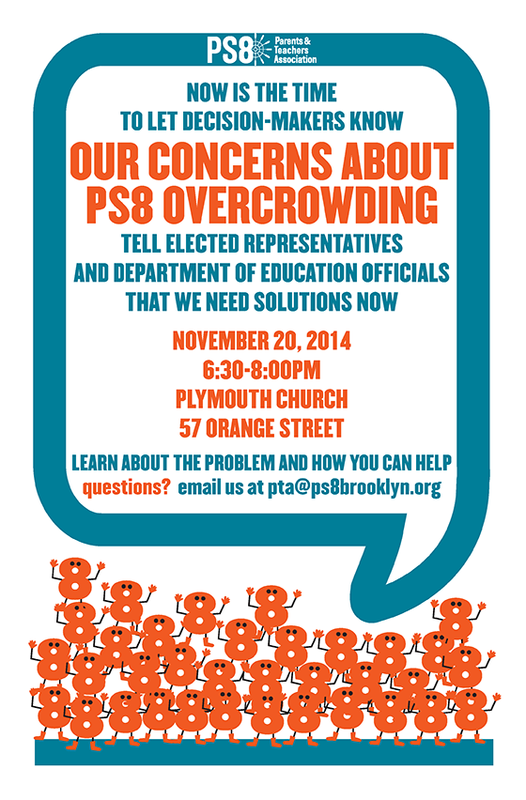 Thank you to the PTA of PS 124 for this notice! As many of you know, Governor Cuomo has proposed major changes to teacher evaluations in New York State. We want to make sure to inform you as to the changes this law could bring to your local school – and to your teachers – if it passes. The one big thing that is changing in the HS admissions procedure for the fall 2014 admissions season is that 2%ers (students who score in the top 2% state wide on the 7th grade ELA test) will no longer be given a guaranteed entry to an Ed Opt program. In the past if you were a 2%er and you listed an Ed Opt program as your number one choice, it was a GUARANTEED entry. Sorry, no longer. Now there are NO guarantees of any placement in the entire Doe admissions process from prek to high school. Oh well, that's life in the big city. School choice means that you get to express your wishes. It doesn't mean that you get what you want (at least in April). I keep having to answer this question over and over, infinitely, every year. Please parents and principals, can you read this? Q: I've been on tours at 2 popular schools and both warned, if you want to get into this school, you better rank it #1! So, which do i put first? A: I am asked about this, prek through hs - the schools have NO idea how this matching process works. They are trying to be helpful and when they are very popular, they assume that you need to put their school first to be considered. They never see your application, they don't know how you have ranked them, and they have absolutely NO say in this blind process. They assume, like most people that there is some priority given to first choice over second choice. There isn't.